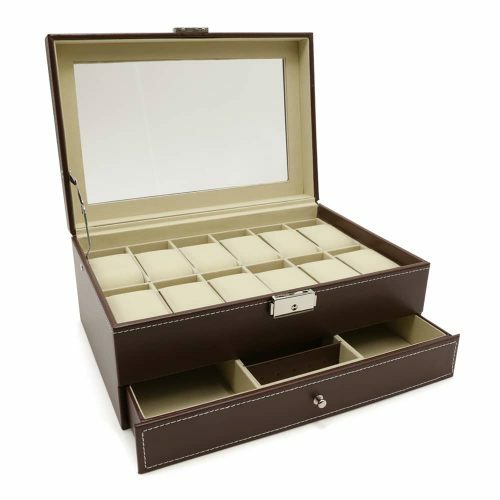 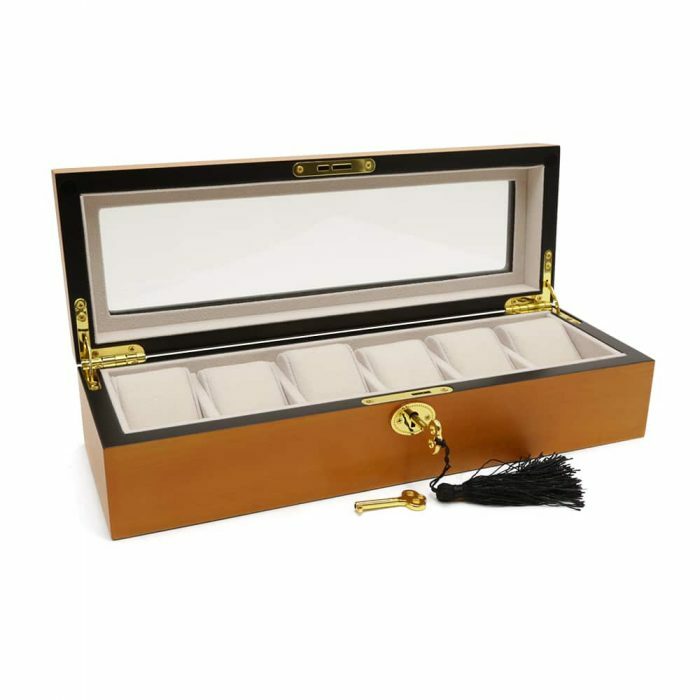 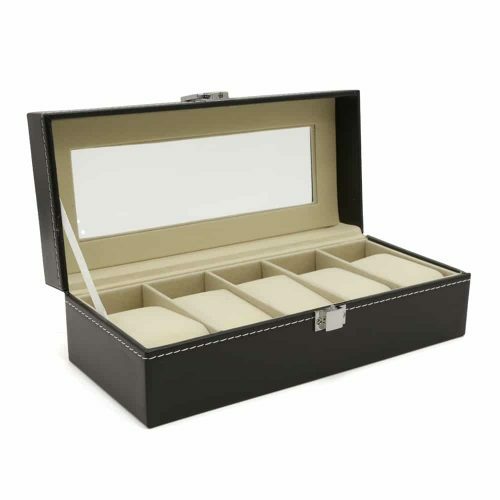 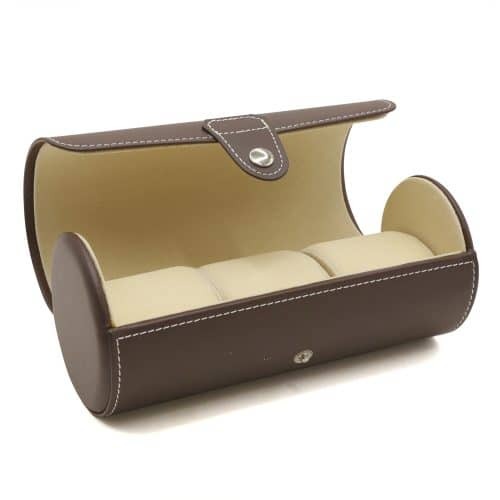 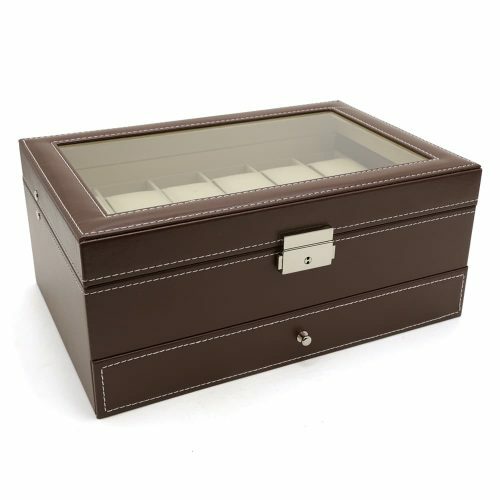 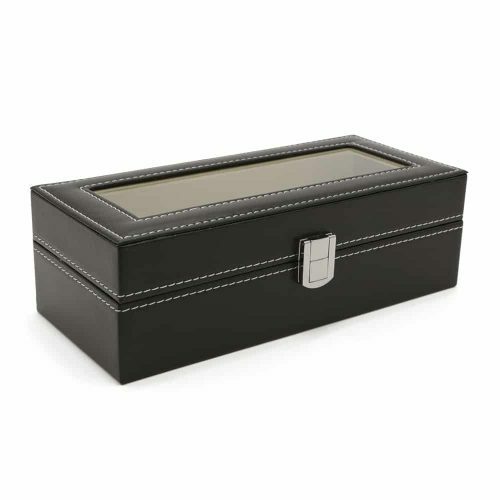 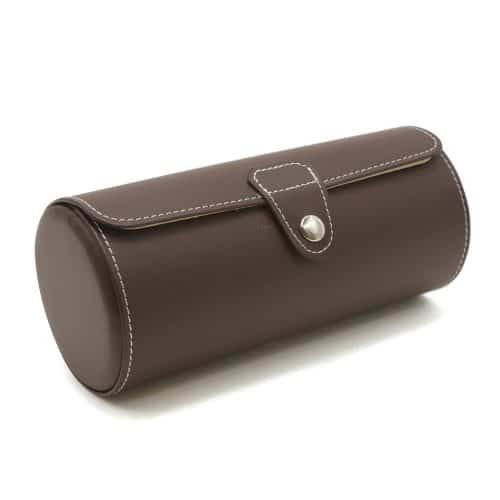 Have your watches displayed and kept safe with this elegant Honey Brown 6 Slot Watch Box. 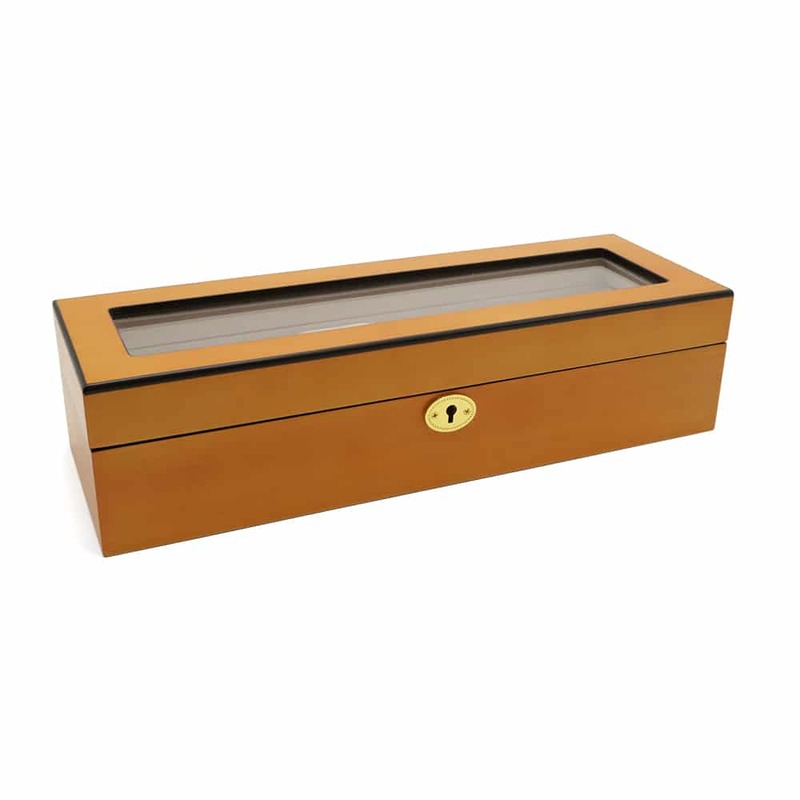 This wooden watch box has a beautiful honey brown exterior with black trim and golden features. 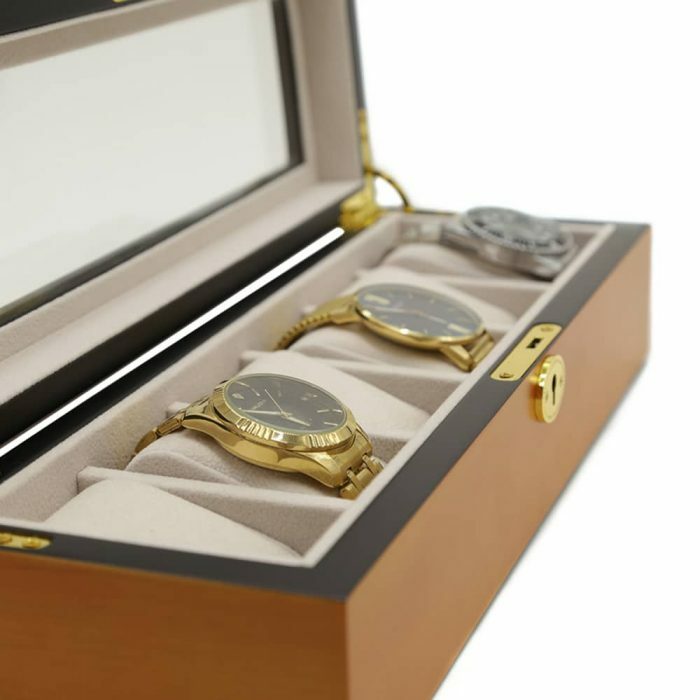 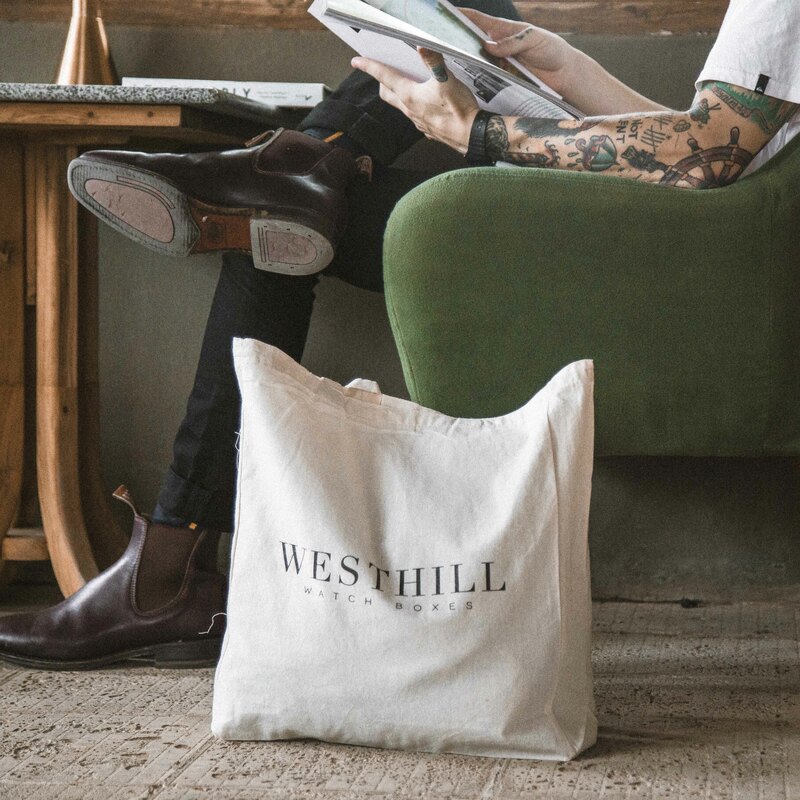 Inside, the interiors are fitted with soft, high-quality white velvet to ensure your watches are scratch-free. For easy viewing, the lid has a see-through panel making it easy to select your watch for your outfit. 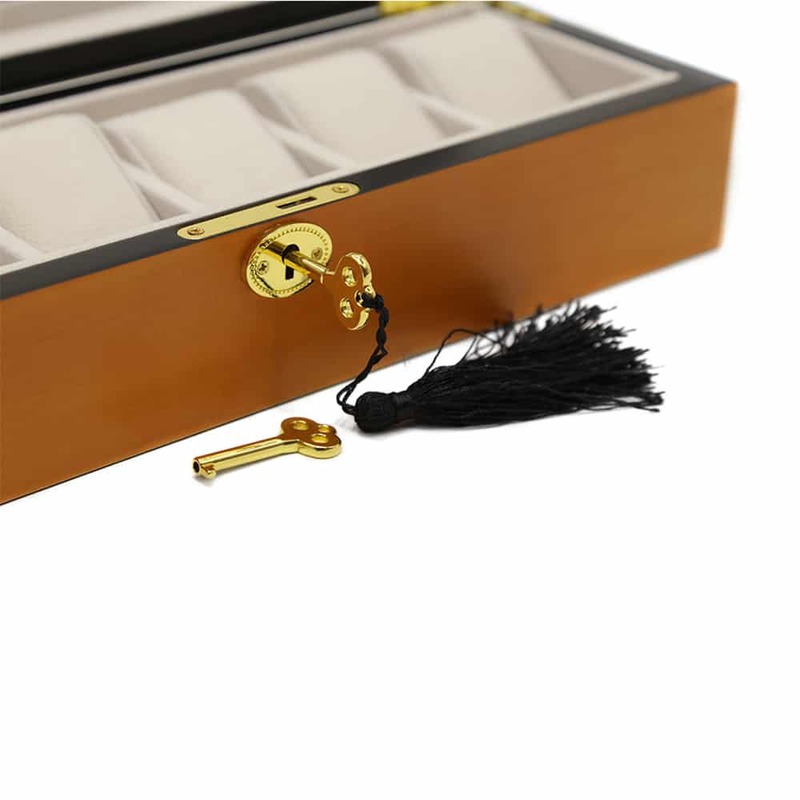 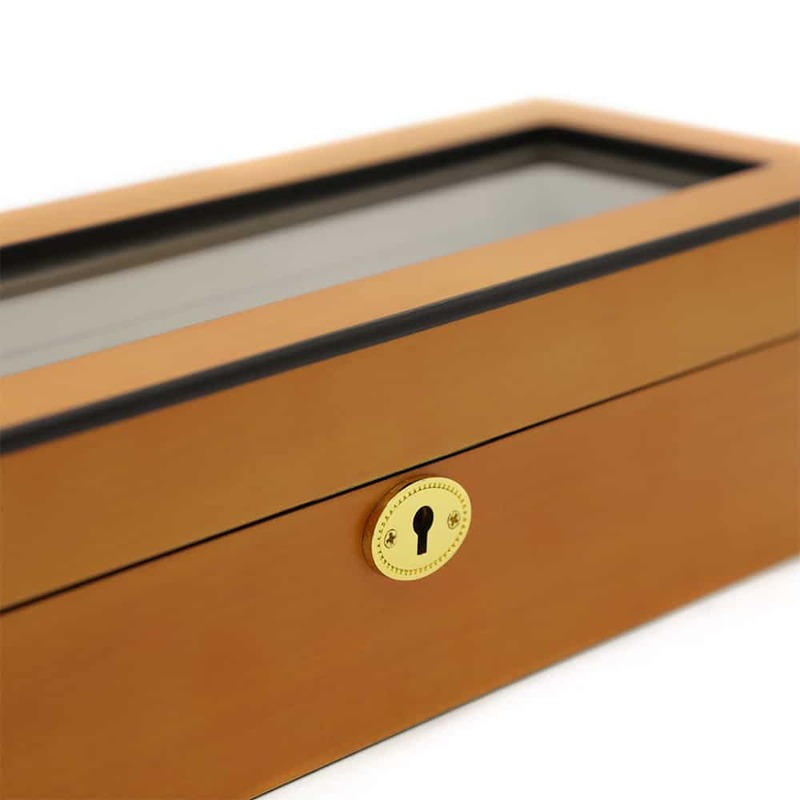 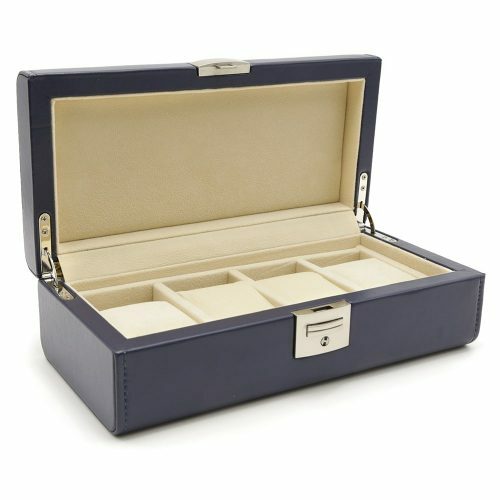 As an added security measure, this stunning watch box also comes with a lock and key.